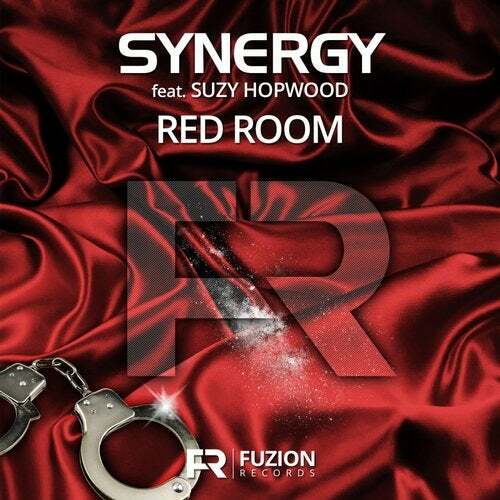 Inspired by the infamous 50 Shades of Grey, Red Room is the brilliant new track from Synergy and Suzy Hopwood. With seductive vocals, a throbbing bass and hypnotic pop synths, Red Room is sure to get the senses tingling! Radio Mix, Extended Mix and Clubstar Remix available.